“What kind of homeschool curriculum should I get?” Boy, that’s a loaded question and it’s never easy to answer. You see, there are a lot of factors involved in selecting the curriculum that will best meet your family’s needs. The first step in finding the best homeschool curriculum for your family is evaluating methods and philosophies. That step can’t be skipped because it helps you identify your expectations and goals of the homeschool experience. After you’ve identified the homeschool method(s) you primarily identify with, you can look at the curriculum options that cater to that method. Once you’ve narrowed down your choices, spend some time evaluating what’s appealing about those curriculum choices. It’s also a good idea to ask around and see if you can borrow the curriculum you’re considering from another homeschool family. A chance to review in person will help you get a better idea of whether or not that curriculum will meet your needs. 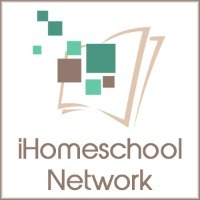 In addition to borrowing curriculum for review, you can also take advantage of curriculum reviews on homeschool blogs to get ideas of how the curriculum works among different family dynamics and needs. Many curriculum options that line up with the traditional homeschool method double as private school curriculum. Here are a few well-known choices to consider. These are only a few options for traditional homeschooling, but I like them because they all allow parents to purchase an entire grade-level package or individual subjects only. Other traditional resources like Spectrum workbooks are available for families who need to supplement in specific areas. Classical Conversations is homeschool curriculum and community all in one place. 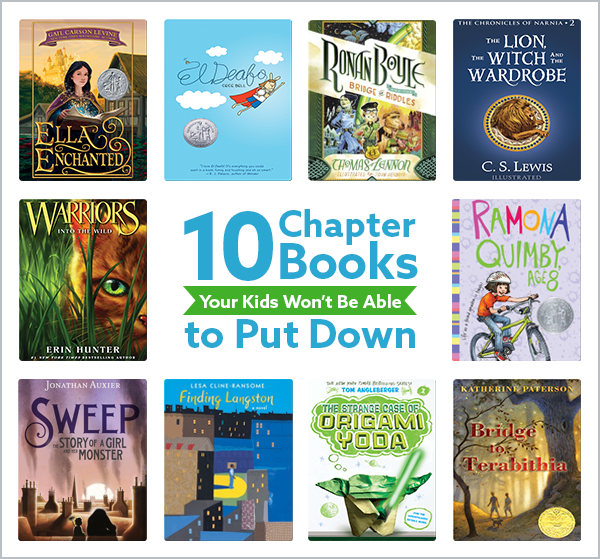 Memoria Press is good for homeschool families who prefer a packaged classical curriculum. 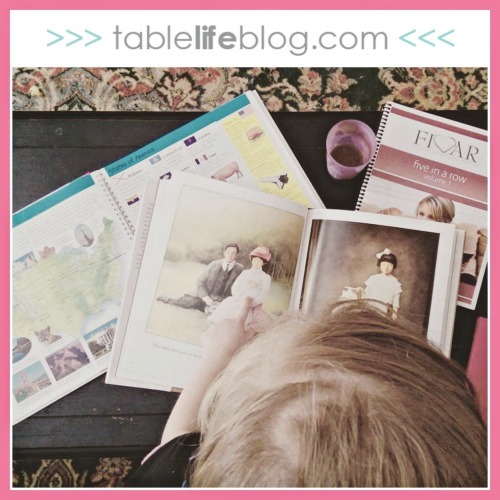 Tapestry of Grace offers digital and physical classical homeschool curriculum. 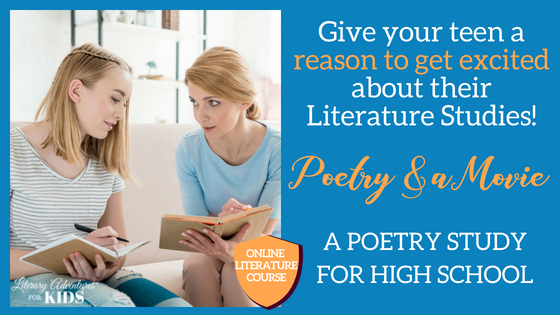 The Mystery of History, Story of the World, Elemental Science, and First Language Lessons are a few curriculum options that cover specific subjects rather than complete grade-level packages. Ambleside Online – Ambleside Online is a free online curriculum based on Charlotte Mason’s educational philosophies. It’s absolutely worth checking out if you’re drawn to this method. Brookdale House – This is one of my go-to stops for CM resources. Some of my favorite Brookdale House resources are Sheldon’s New Primary Language Lessons, Drawing Around the World, and Write from History. Simply Charlotte Mason also offers great resources for implementing the Charlotte Mason Method. 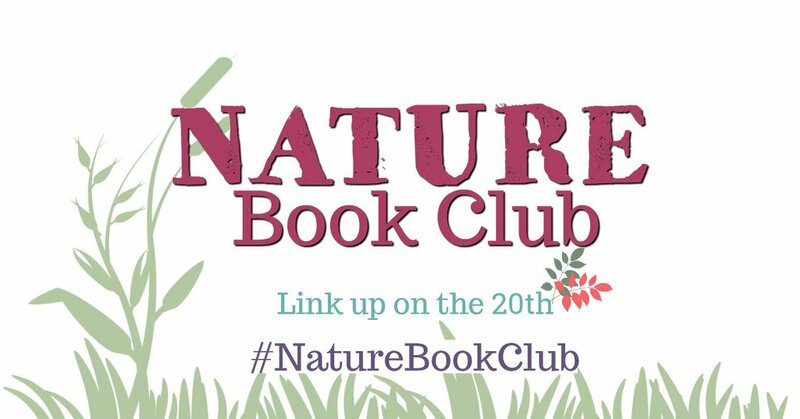 Sassafras Science Adventures, the Life of Fred math series, and Learning Language Arts Through Literature are subject-specific and Charlotte Mason-friendly choices. The great thing about unit studies is that they’re easy to create and customize. Another great thing about them is that there’s most likely an existing study out there for your topics of choice. Here are some great sources to know about for the unit study method. 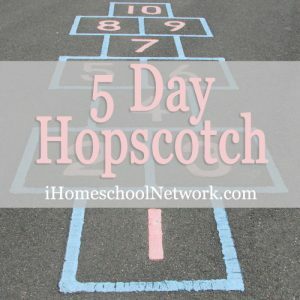 Techie Homeschool Mom is a great stop for online unit studies. 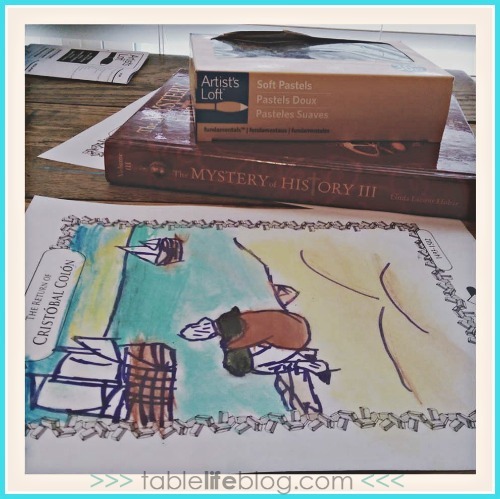 Homeschool in the Woods is especially great for history-focused studies. 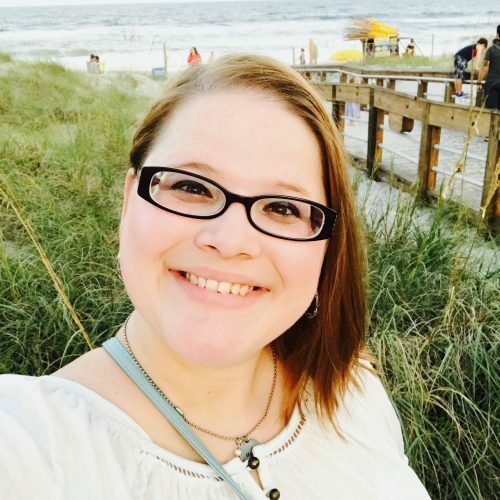 Amanda Bennett offers unit studies on tons of different topics. Shining Dawn Books is a great match for Charlotte Mason-style unit studies. 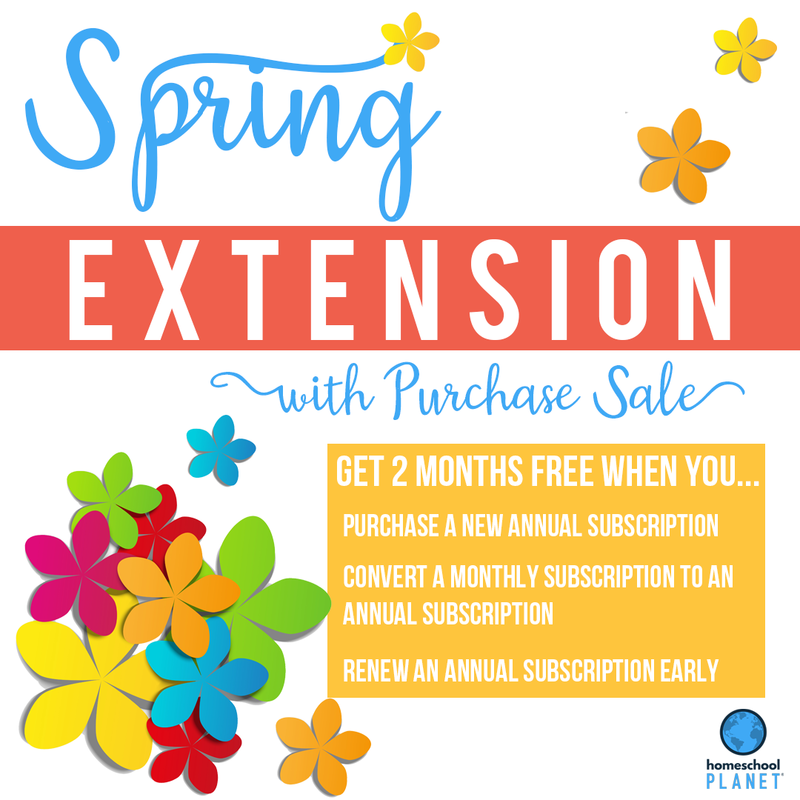 Illuminations from Bright Ideas Press isn’t a curriculum, but a guide that allows you to put together a manageable homeschool plan that especially complements classical homeschooling. The bundle option allows you to purchase the Illuminations guide for your chosen year of history and add curriculum subject by subject. Complete with lesson guides and schedules, this option removes the guesswork and hassle involved with curriculum selection and lets you focus on homeschooling itself. Sonlight is well-known among Christian homeschool families for its emphasis on learning through literature. BookShark is a great homeschool curriculum option for homeschool families who desire a literature-based curriculum, but prefer to keep it secular. My Father’s World is worth considering if elements of classical homeschooling, Charlotte Mason’s method, and unit studies are equally appealing to you. 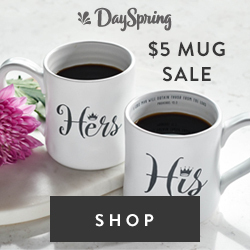 Heart of Dakota is one to check out if you’re looking for Christian Charlotte Mason-ish curriculum with easy-to-implement lesson plans. 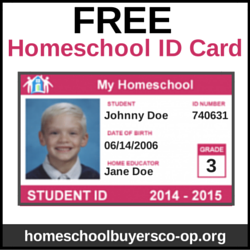 Easy Peasy All in One Homeschool is a fantastic option for homeschool families. The program itself is fairly eclectic and free. The expenses involved are limited to standard school supplies, a device or computer, and a good internet connection. Quick Start Curriculum Kits are a good all-in-one option for families who want more of a traditional flavor. Now that we’ve looked at several options for homeschool curriculum, it’s important to note that you can still gravitate toward one homeschool method, but use curriculum that bears the label of another method. The label alone doesn’t determine whether a curriculum will or will not be a good fit for your family. Let me explain: we love using classical resources like The Mystery of History, but we don’t utilize all of the specifically classic elements. Instead, we use the main text and add the other elements when they work for us. It’s never been a problem that it’s classical and we’re not! 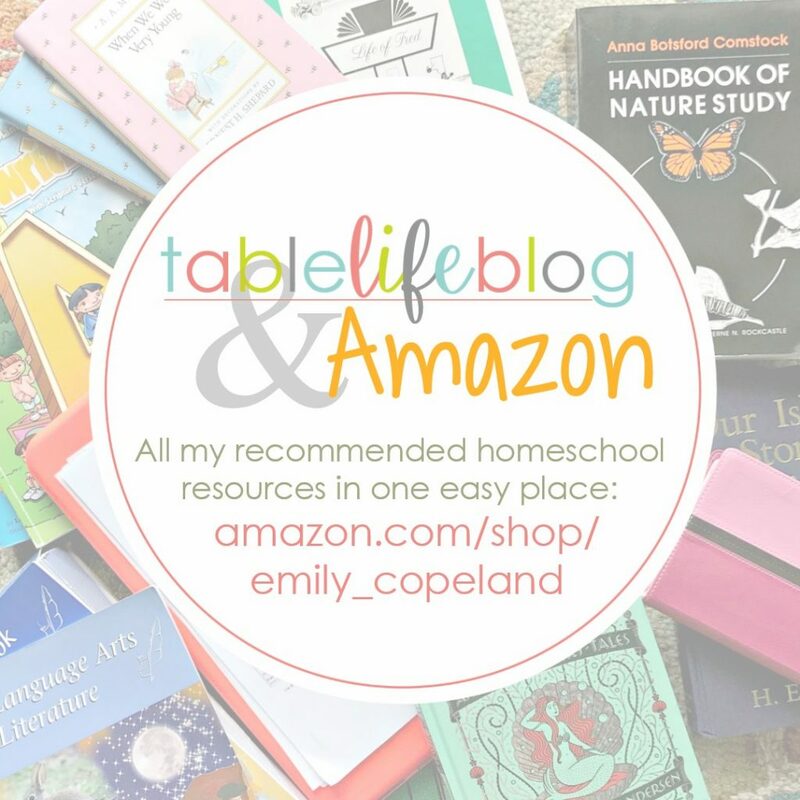 With that said, I haven’t touched on many of the available homeschool curriculum options out there, but hopefully this will get you started if you’re in need of a curriculum consult. 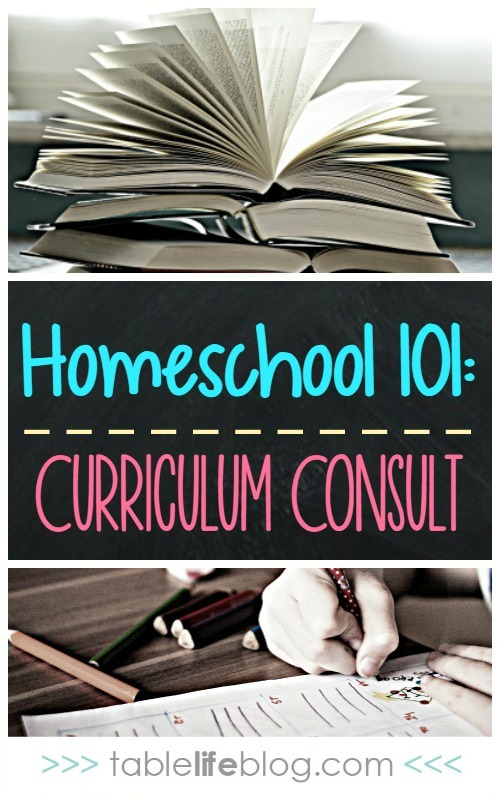 It’s your turn now: do you have advice on selecting homeschool curriculum? Share your thoughts in the comments below!